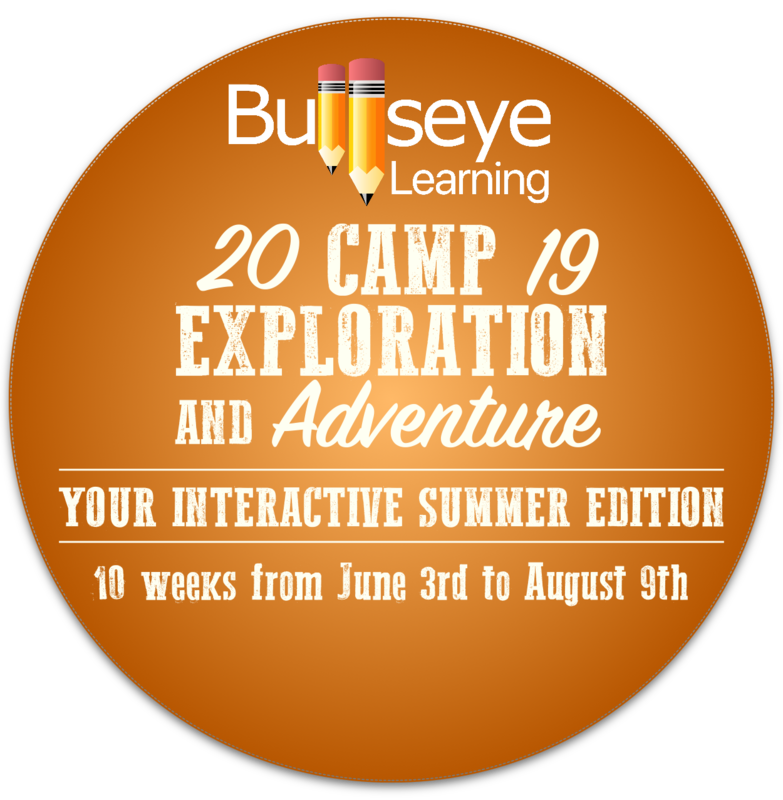 Bullseye Learning offers educational services including Tutoring, Enrichment, Home School Services and Test Prep to students of all ages in all subjects along with our 2019 Summer Camp Exploration & Adventure. We offer affordable options and can help with Grants, Scholarships & Programs. For more information or to get started click below or call 1-844-430-1645. 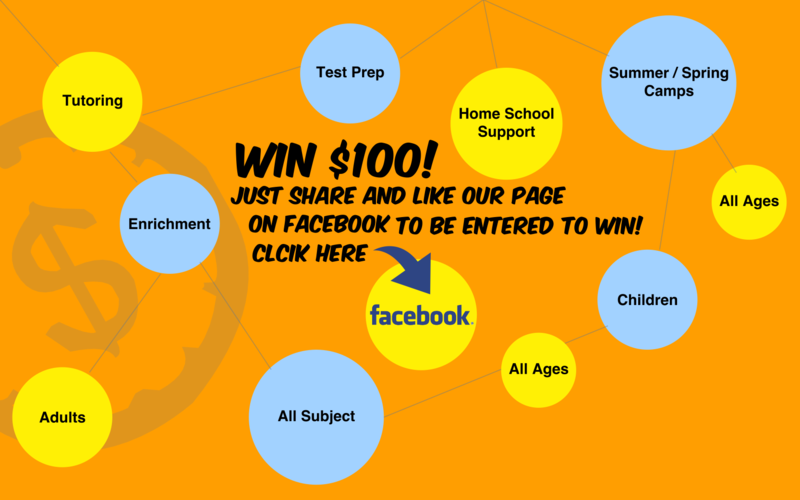 Bullseye Learning works with parents and students to help find and apply for the right assistance for each student's needs. Contact us today for more information on how we can help your student. Your Interactive Summer is being a TV news reporter, making food alongside a chef, telling jokes with a comedian, catching "bad guys" alongside a police officer with a 4-legged partner, playing sports with professional athletes and interacting and learning from more than 50 guest speakers. Campers will learn by doing with the pros in the business of roller coasters, firefighting, inventing, karate, dancing, drawing, clothing design, painting and animal rescue. Don't forget our weekly scavenger hunts, obstacle course races, water day, pizza Friday and much much more. Pricing starting at $115.00 for families and $130.00 for individuals Per Week + $30.00 One Time Materials Fee. Tutors pinpoint the specific subjects in which your student needs assistance. Then, along with homework and schoolwork, tutors help build students’ confidence in school and beyond with practice problems, games and book studies to address their specific learning needs. Offered as one-on-one, group, emergency, in home or at one of our convenient locations. Even top preforming students can benefit from spending more time on subjects that they may not be as strong in as other subjects. With our Summer Enrichment Programs students will work one on one or in a group setting to focus on a subject(s) so they are confident for the upcoming school year. Offered as one-on-one, group, in home or at one of our convenient locations. With this summer program, students get a jump start on the upcoming school year curriculum making them better prepared and giving them an edge for the upcoming school year. Our certified teachers or student teachers work on core subjects students will learn in the next school year. They start with the basics and lead the students up to mastering the skills before summer ends. This program helps students with all kinds of tests. Teachers offer practice test questions and teach students valuable test-taking skills. We offer help for all types of testing including GED, SAT, ACT, CLT, LSAT, and more. Students looking for hourly pay as your go sessions. Students looking for 4 to 6 sessions a month. Students looking for 8 or more sessions a month.